Press coverage is an important part of ADPSR’s work. By creating widespread knowledge of the issues surrounding human rights and the built environment, within the allied professions and the general public, we aim to create awareness and action to work against the injustices. Here is a selection of the press coverage of our work as an organization. 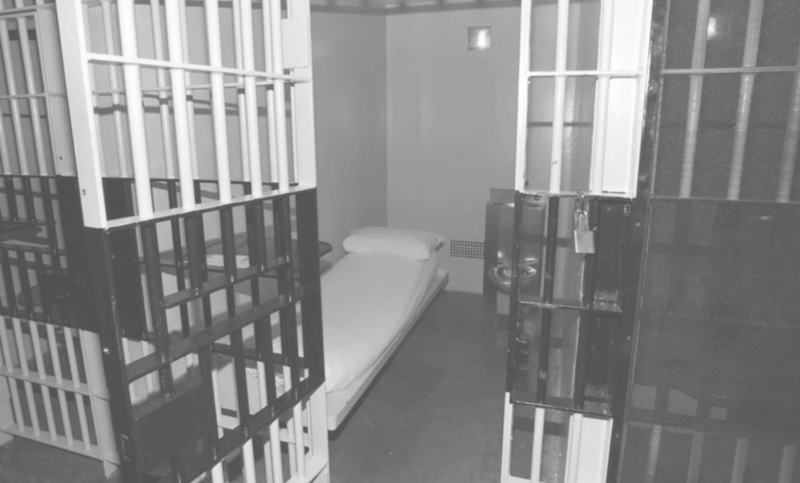 "...Some in the profession are urging fellow architects to stop designing solitary confinement units in prison, saying that doing so perpetuates human rights abuses. NewsHour Weekend Special Correspondent David Tereshchuk reports." "Mr. Sperry and his organization, Architects/Designers/Planners for Social Responsibility, wanted the institute to adopt a rule similar to the American Medical Association’s, which specifically prohibits doctors from participating in execution or torture." SHOULD DESIGNERS TRY TO REFORM IMMIGRANT DETENTION? "...Two groups of architectural activists issued a statement urging a total boycott of design for immigrant detention. “The Architecture Lobby and ADPSR call on architects, designers, planners and allied professionals to refuse to participate in the design of any immigration enforcement infrastructure..."
ARCHITECTS AND TORTURE: WHAT COLOR IS YOUR WATERBOARD? “As citizens, it is our responsibility to vote out torturers and to demand prosecutions of perpetrators so that torture will never happen again. Likewise, all licensed professionals have a responsibility to protect the health, safety and welfare of the public.”. Is there such a thing as "good" prison design? 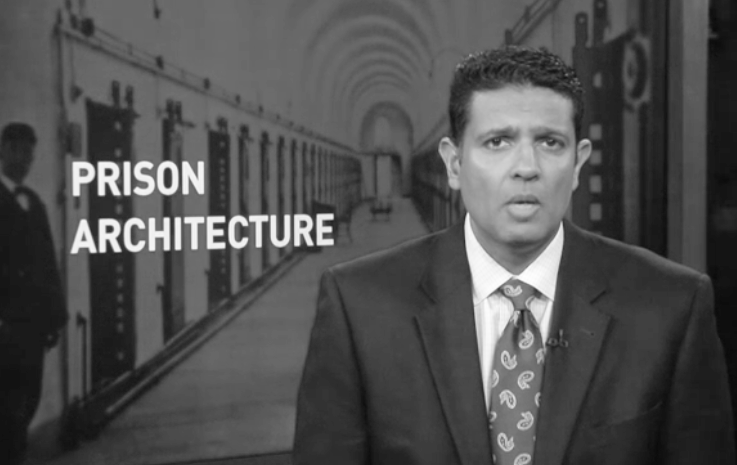 “...The answer to the country’s prison problem is through justice reform—reconsidering the laws that send so many people to prison in the first place, and providing alternative sentences that focus on rehabilitation and responsibility rather than incarceration.”. 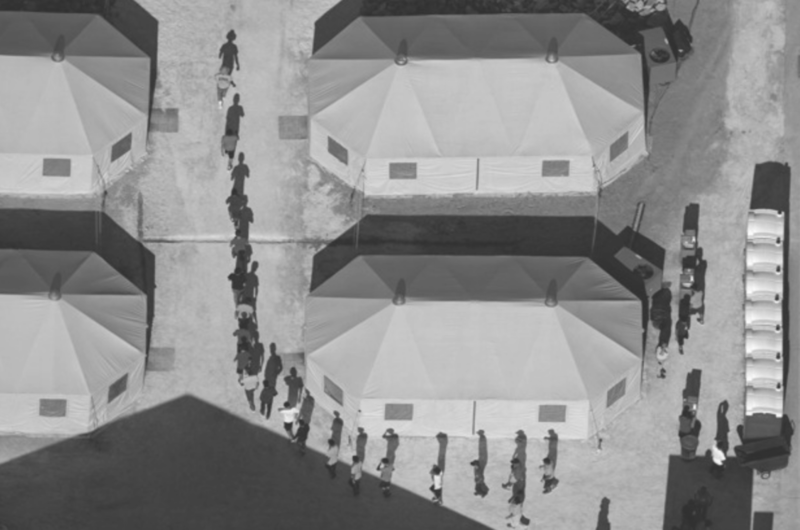 why are architecture's major professional organizations silent on the immigrant detention debate? “The organizations are once again asking the American Institute of Architects to take a stand against governmental infrastructures that use the built environment to enforce inhumane policies.”. IN NATURAL DISASTERS, ARE INMATES EXPENDABLE?